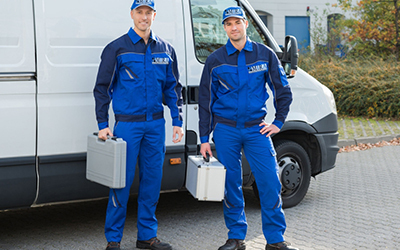 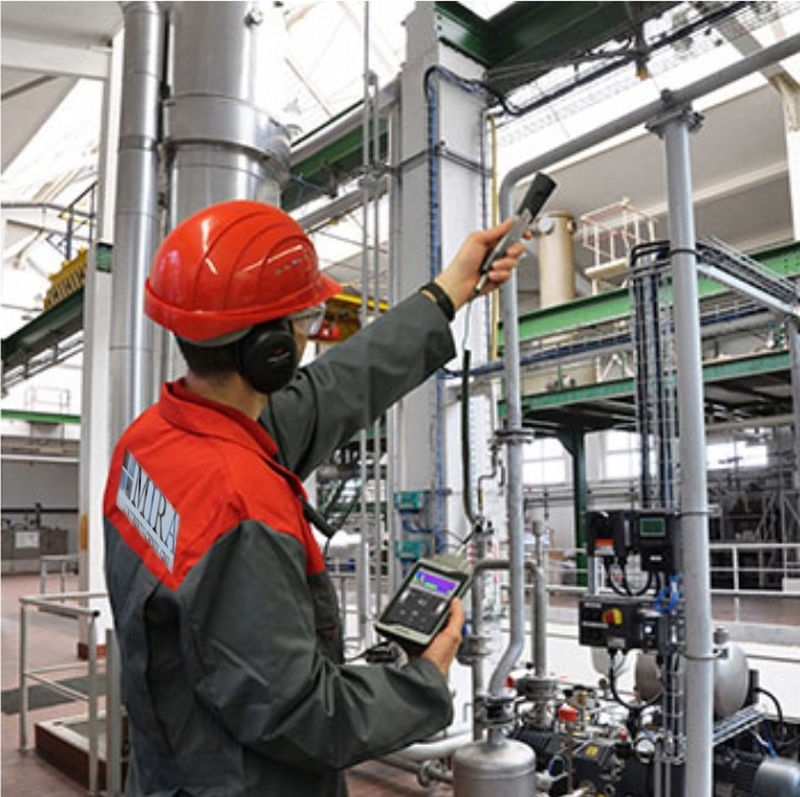 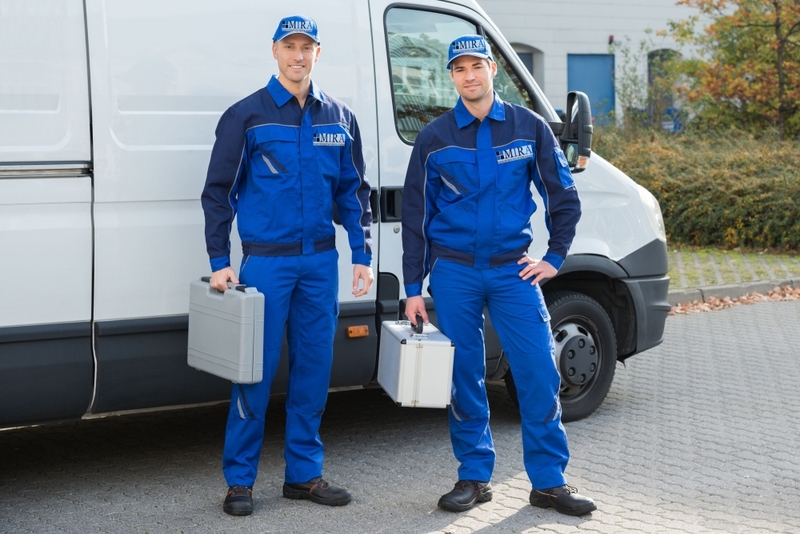 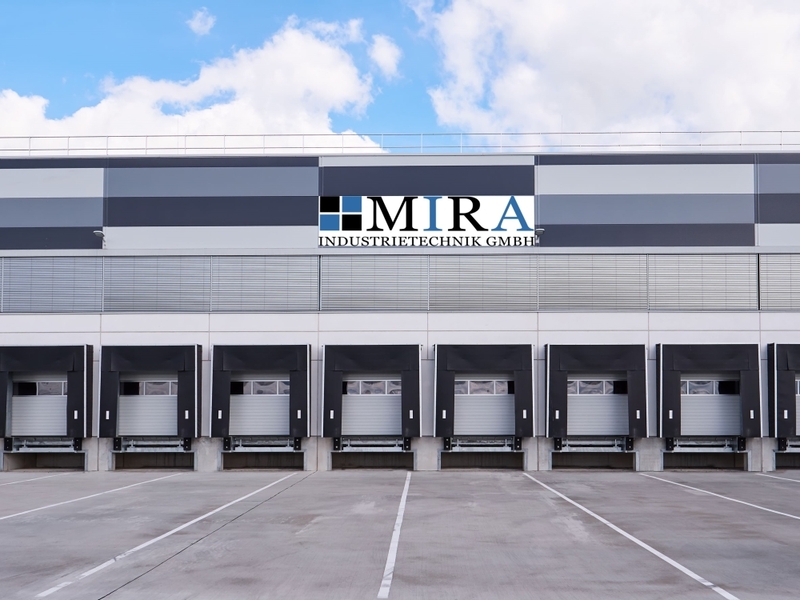 What does Mira Industrietechnik GmbH offer its customers? 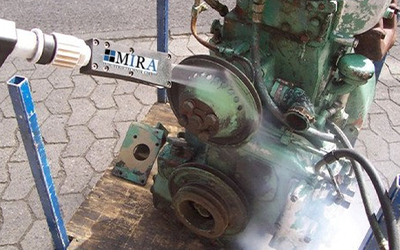 Lining of transformer oil pits with foil according to WHG and many more. 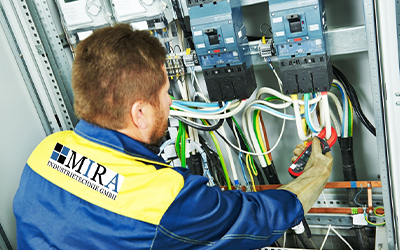 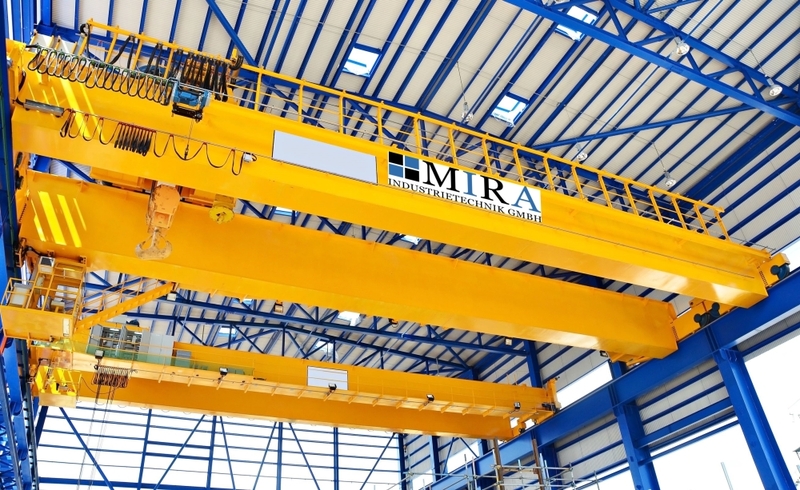 At Mira Industrietechnik GmbH we employ professional engineers, technical managers, craftsmen, millwrights, electricians and auxiliary staff. 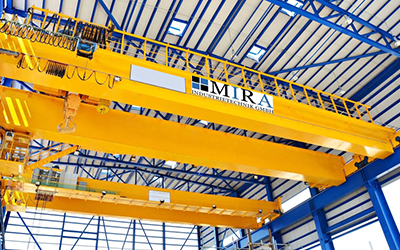 Our team has grown to over 90 skilled employees who are ready to fulfill our customers’ needs. 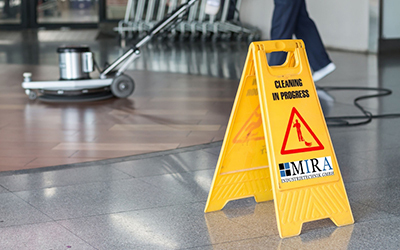 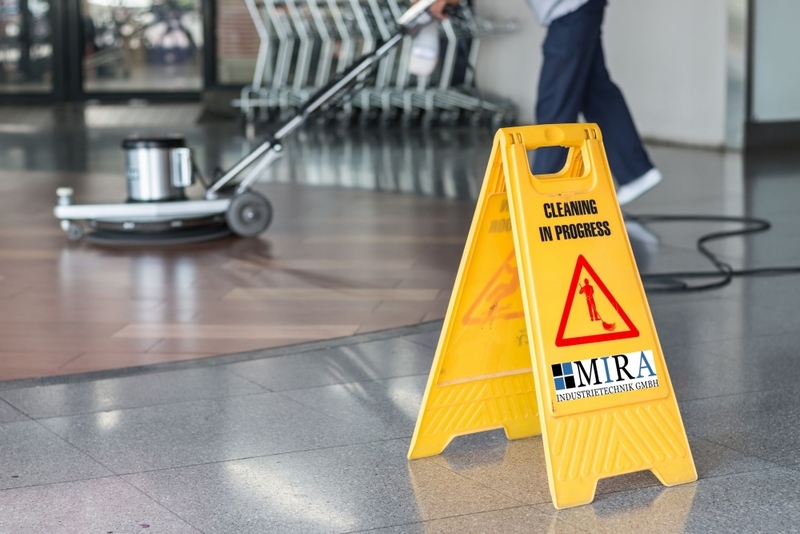 For the safety and health of our employees, we strictly conform to the work safety regulations required by the employers' liability insurance association. 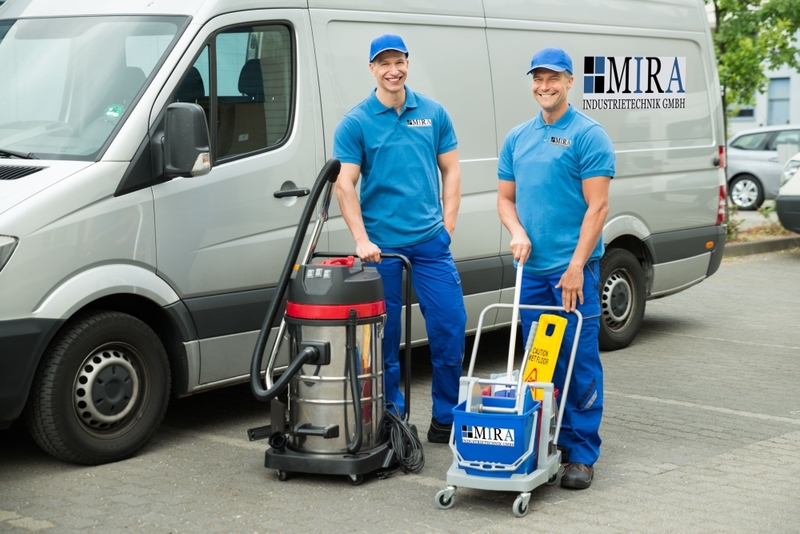 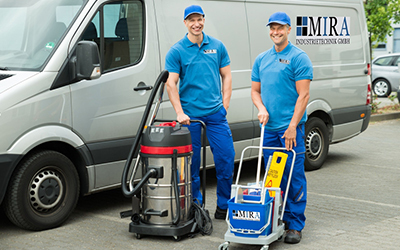 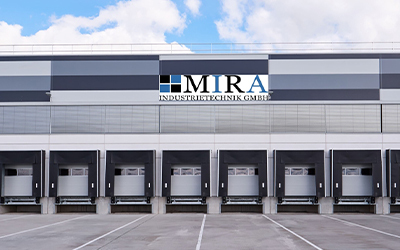 Mira Industrietechnik GmbH is also a training company. 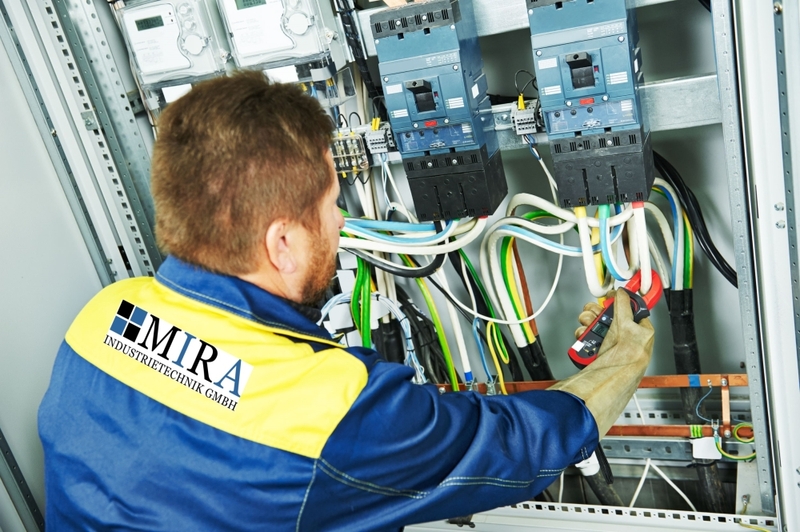 We train in the areas of metal construction, electrical engeneering and business activities in order to give young people the opportunity to further their professional education. 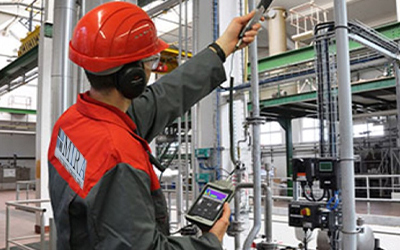 The increasing development in technology has brought our CEO Haci-Kaya Ören to an innovative idea. 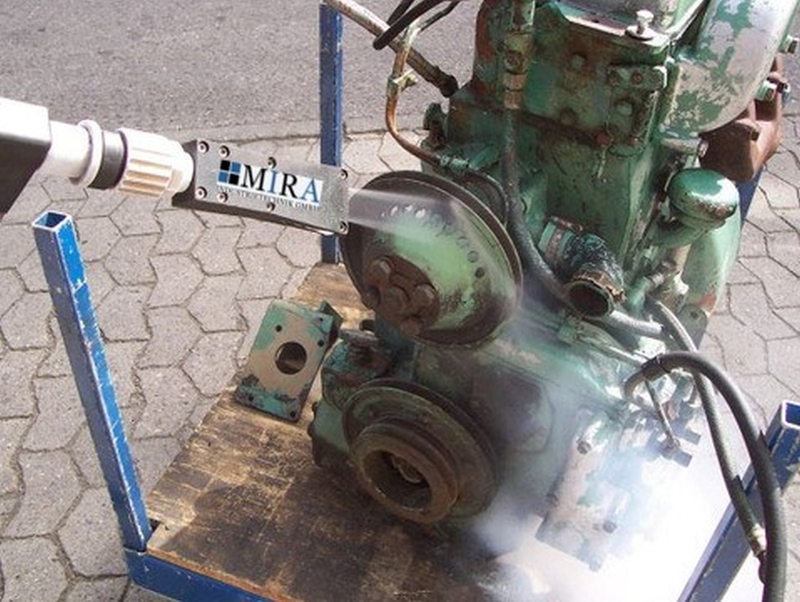 He developed and patented a grinding tool with upgrade functions, to bring many advantages to its users due to its unique flexibility.